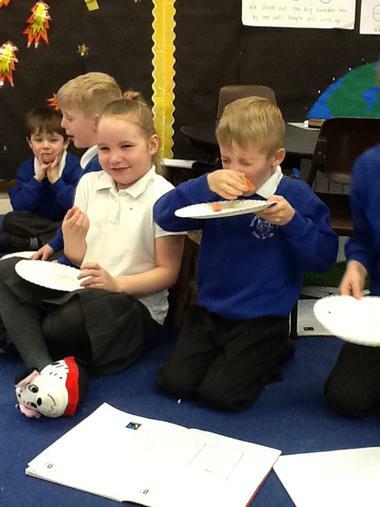 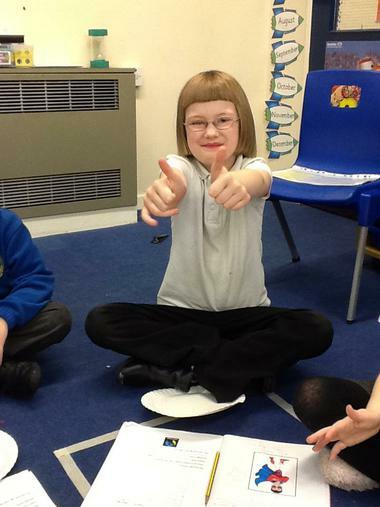 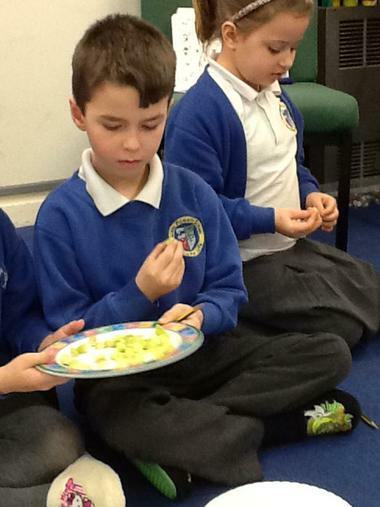 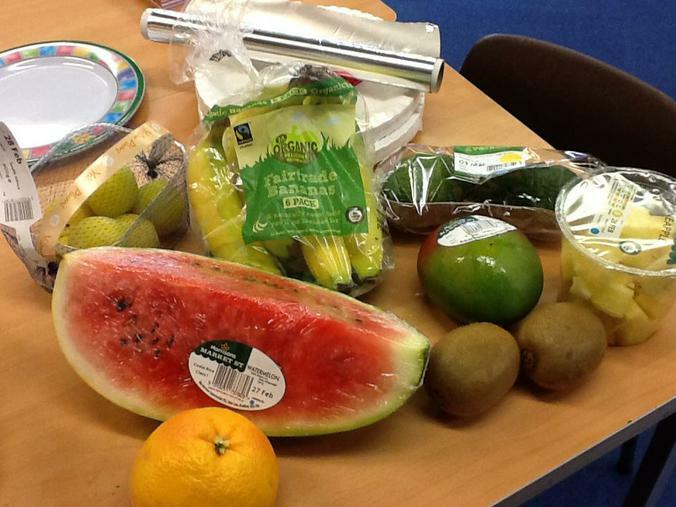 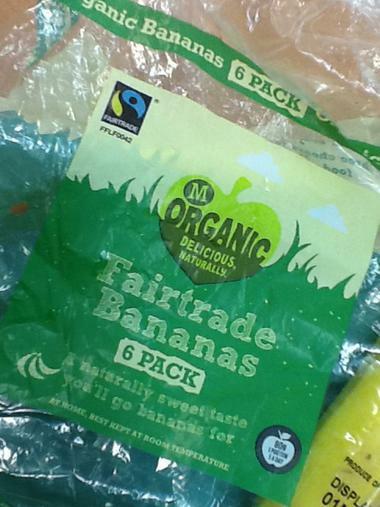 We've had a look at foods that make us super and have linked this to Fairtrade fortnight. 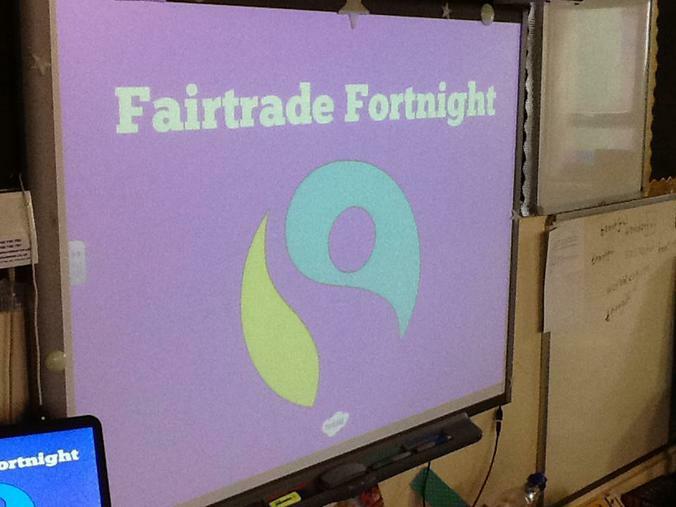 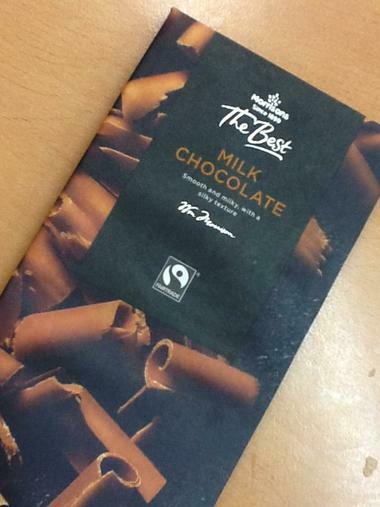 We learnt what it meant to have something Fairtrade and then had a look at the logo too. 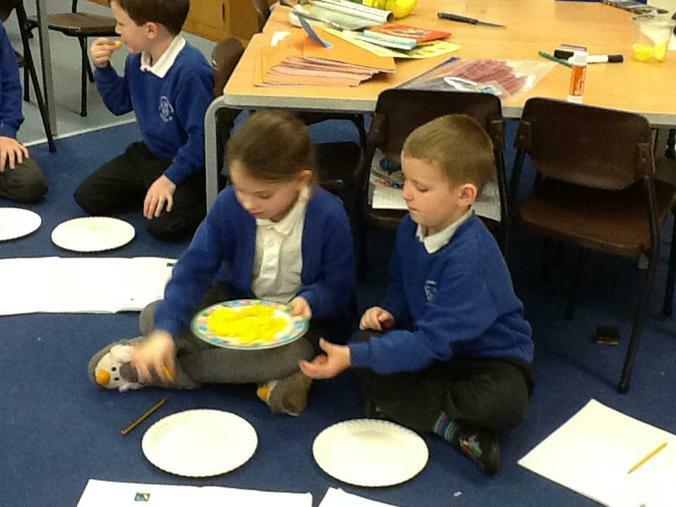 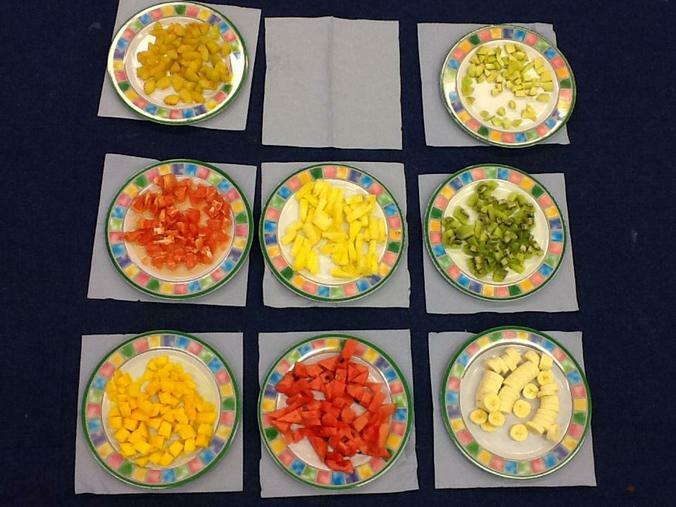 We had a try of lots of different fruits and had to record if we liked them or not, if we had a good go we could try some Fairtrade chocolate too. 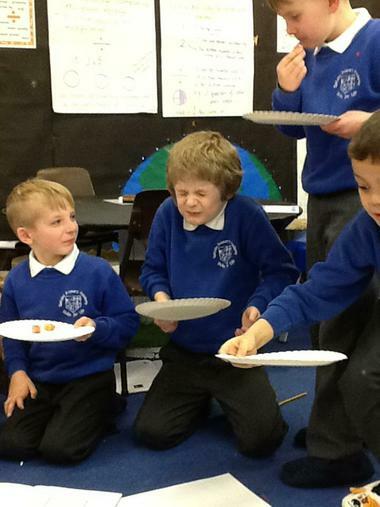 There were some interesting taste faces!